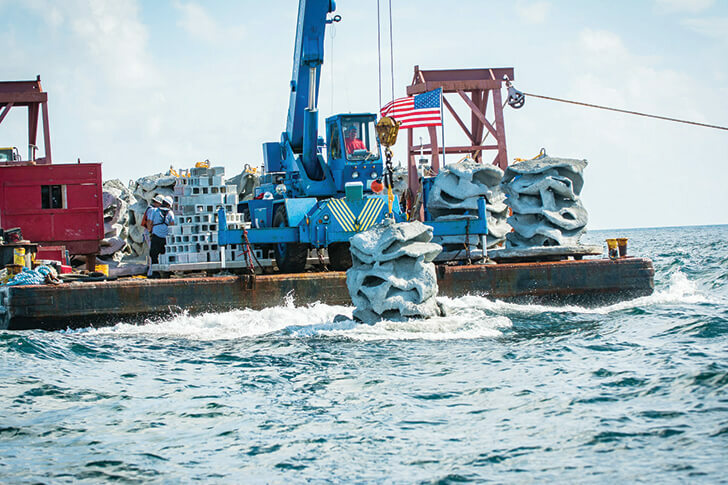 JUPITER, Fla. – Divers will soon have a new attraction they can look forward to visiting. 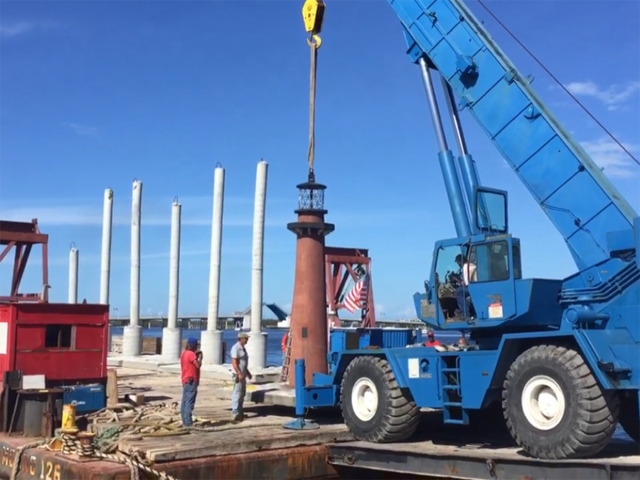 Tuesday, the Andrew “Red” Harris Foundation and the Town of Jupiter will deploy a replica of the Jupiter Inlet Lighthouse. 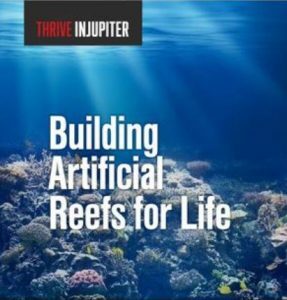 It will be part of the foundation’s existing reef off the Jupiter coast. 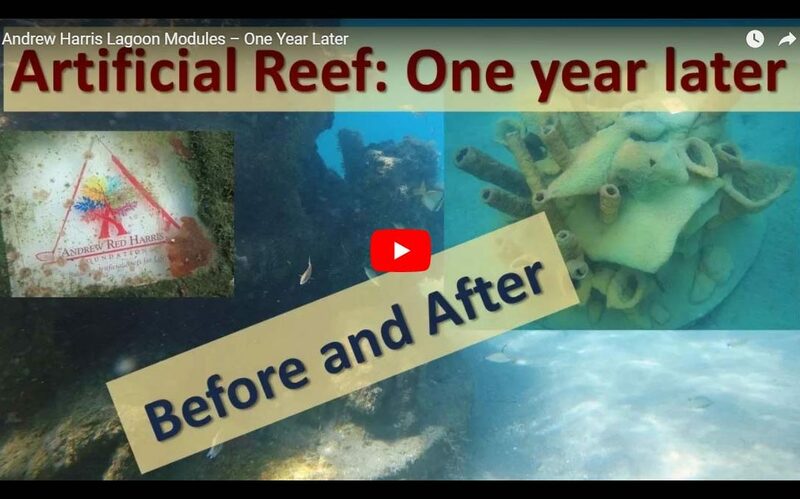 Scott Harris was the mastermind behind the project; he and his family’s foundation have built close to 300 artificial reef modules in memory of their son Andrew. Andrew died during a boating accident in 2014 and ever since they’ve dedicated themselves to honoring his memory. Click here to read the complete article and watch the video news segment. In November 2016, we donated 15 lagoon size coral head replica modules to the renowned Blue Heron Bridge snorkeling trail. Our intricate reef structures serve as beautiful guideposts allowing everyone to experience the foundation’s “Lagoon Coral Head” modules first hand in a life guarded county park.